What’s so bad about deli meat sandwiches? Sandwiches that you buy at fast food and sit-down restaurants are typically high in calories and fat. The reason is that the rolls are huge and buttered, and oily dressings and lots of cheese are added. The portions are totally out of whack too. Those servings are for at least two people, not one! The amount of meat that is in one of those sandwiches is massive. You’re much better off making your sandwiches at home. It’s cheaper and you have control of how many calories you want your sandwich to contain. 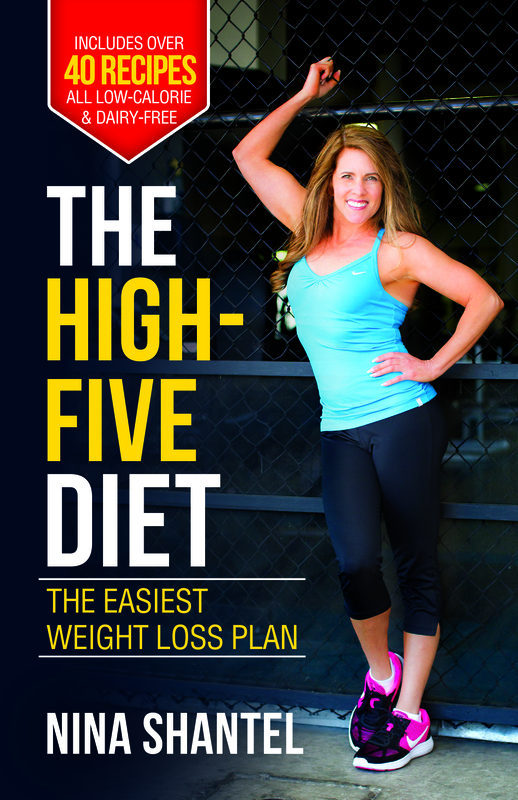 You want to eat healthy but is deli meat bad, and if so, why? Some deli meats such as bacon, pepperoni and baloney are high in fat, but you already knew that. The other reasons why deli meats should be avoided or curtailed is that they contain lots of salt, sugar (surprised? ), and dangerous preservatives such as added nitrates, which are known to cause cancer. 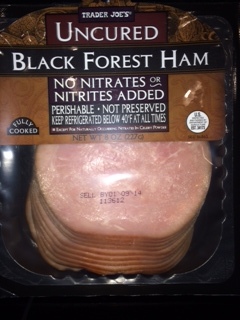 You can buy deli meats without added nitrates such as the ham purchased at Trader Joe’s in the photo here. It still contains salt and sugar though. Some processed deli meats contain dairy too. Instead of deli meats, make your sandwiches with rotisserie chicken, thinly sliced grilled steak, or your favorite medley of sautéed vegetables. Now I’m hungry for a veggie sandwich! Thanks for the compliment. The website I use for blogging is designed by WordPress and there are many themes that you can select and customize.